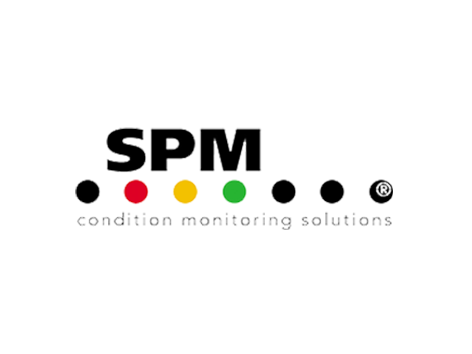 SPM Instrument AB is a global leader in condition monitoring technology. We have supplied the world’s industries with high-performance condition monitoring solutions for nearly fifty years, and we are passionate about what we do. Our entire focus is on developing world class products for world class reliability and maintenance - that makes us different.